Each morning, when I switch my computer on, I am extremely pleased that my job can help improve the quality of people’s lives in certain moments, for example, when purchasing. This is how I live my role both as an academic and as a team activator at m+f=! transforming businesses. I do it by using latest-generation marketing, which includes neuroscience, psychology, digitisation, semiotics, sociology, and predictive analytics. This allows me to shape brands and customer experiences that please the brain. With my team, I have worked in 31 countries. I hold a BBA and MBA from ESADE Business school. I have also completed my studies at the University of Stirling (UK) with an MBA in retailing, and I’ve studied active learning methods at Harvard BS (USA). 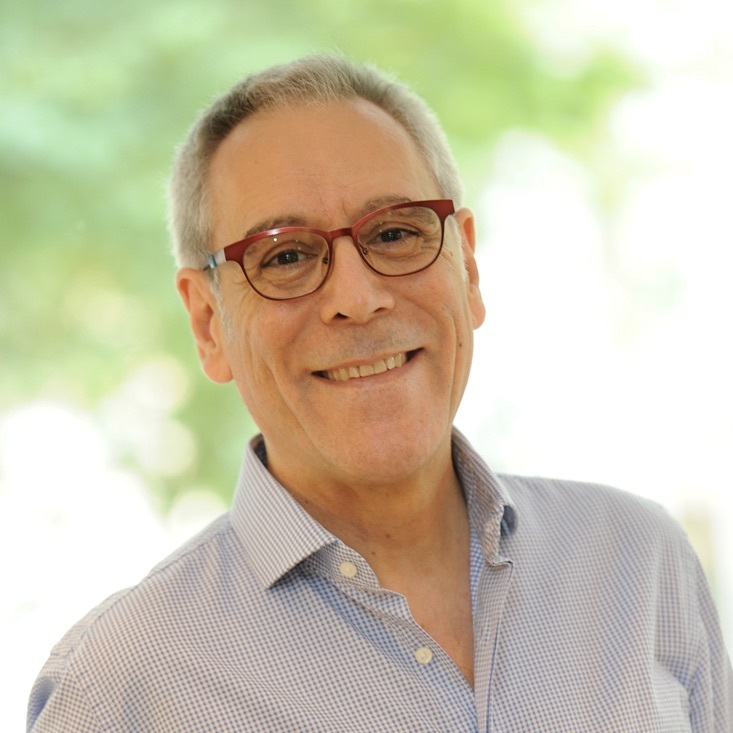 I began my career as a consultant in 1976, and after 10 years of experience I accepted an invitation to join the business faculty at ESADE where I am currently an Associate Professor lecturing on the subjects of marketing and retail innovation. During my time at ESADE, I have launched and led the Commercialisation and Retailing Department, and been Director of the Marketing Management Department (2003-2005) and Co-Director of the EMMS (Executive Master in Marketing & Sales, 2007-2014). I have been a visiting professor and lecturer at the following institutions: SDA Bocconi (Italy), University of St. Gallen (Switzerland), Skolkovo School of Management (Russia), University of Edinburgh (UK), University of Vienna (Austria), SMU (Singapore). In all of them the participants’ satisfaction has been extremely high. I participated in the Future Trends Forum, sponsored by Bankinter and I am a member of the Scientific Committee for the Channel and Retail Academy (CRA Bocconi). In 2013, I was appointed as a Retail innovation Expert by the European Commission. I release articles, blog posts and book chapters frequently, like the chapter “Branding in retail” released in the book “The future of branding” (2015, SAGE edit). You can find some of my articles on my blog and my LinkedIn profile.